There is nothing more traditionally “All-American” than a baseball game! Our neighbor generously gifted us 4 tickets to see the Sunday afternoon game at the DrPepper 7Up Ballpark in Frisco, TX. 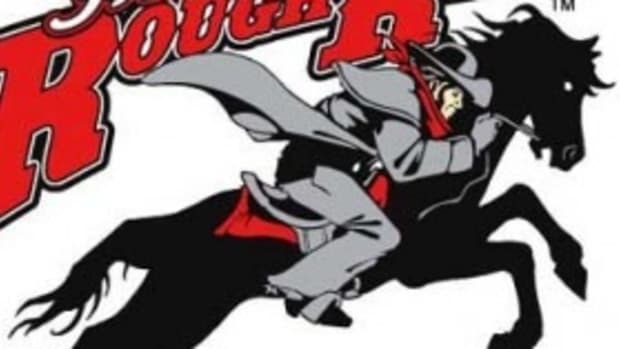 The Roughriders are a minor league team but that doesn’t make it any less exciting. In fact, the ballpark is beautiful and small enough that you can see everything and not feel like you are a million miles away from the players on the field! The weather was beautiful in Frisco on Sunday and it was great to be outside. My kids and husband made it through about two hours of the game before they had had enough sun, sitting and shouting. I have to say, one of the things that makes a Roughriders game such a great family outing is how hard they work to keep you entertained. Baseball may not always be the most exciting game to watch and there is a lot of down time. The Roughriders uses every space to play music, get you singing silly songs like YMCA (costumes and everything) and the mascots, Deuce and Daisy, are great entertainers. They have lawn seating where you can get $7 tickets at Kroger that include a hot dog and a baseball cap. 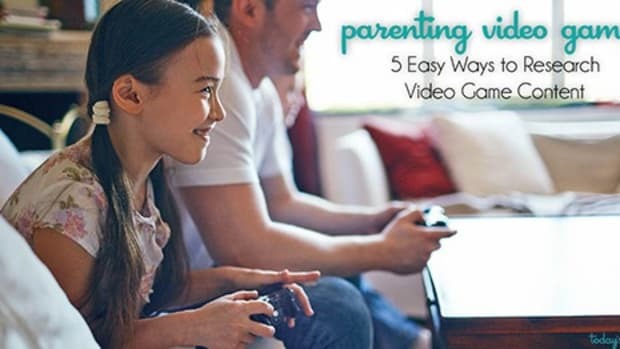 What a great, inexpensive family outing. And don’t forget, everytime the Roughriders get a homerun, they shoot off fireworks. There are enough thrills, places to run around and an awesome playground to keep even the most active little ones entertained. So get your red and black on and head up to Frisco for America’s favorite past time! It was a special day for us, my husband caught a ball and my kids were thrilled. Of course, now he has a bruised hand because he didn ‘t think to bring his glove, but that didn’t dim anyone’s enthusiasm and excitement. And Daisy, that giant furry mascot, has a thing for Brad, I swear. Everytime we go to a game, she finds him. And we don’t go often enough that she recognizes him. Last time she made everyone think he had stinky feet, which we all thought was hilarious. This time, she snuggled in his lap, a feat in itself. Family Outing to Frisco Rough Riders! Water Balloon Games–12 Splashy Backyard Activities! 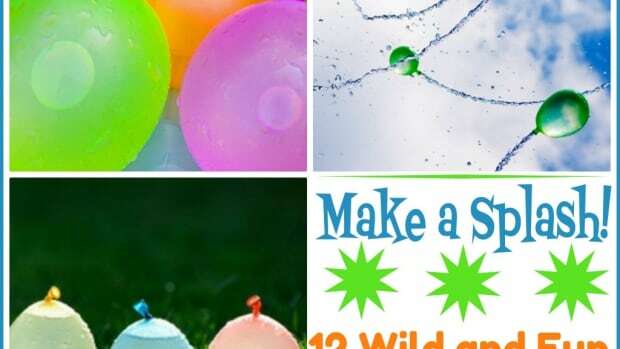 Water Balloon Games–12 Splashy Backyard Activities!. Mom Dancing At Warrior’s Game Is All Of Us. 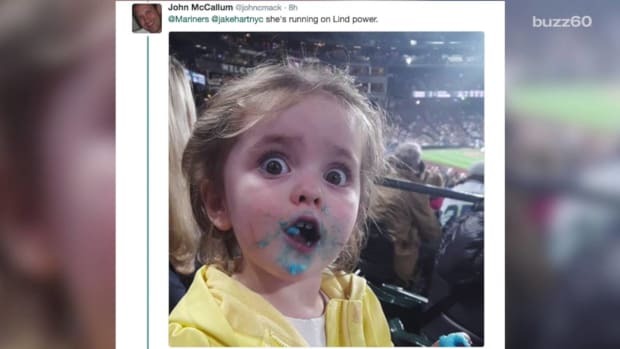 You guys, have you seen this little girl freak out after tasting cotton candy for the first time? 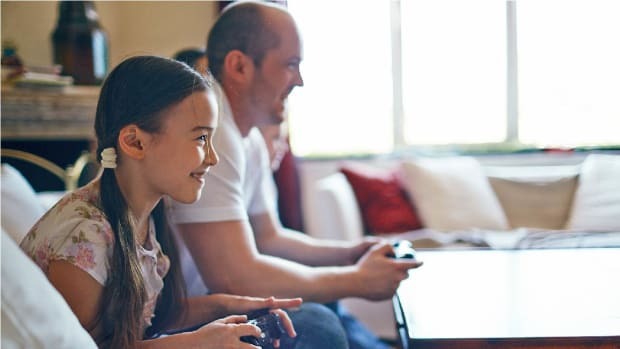 Did you know that a 2014 study showed the average 13 year old spent 6.3 hours per week playing video games?